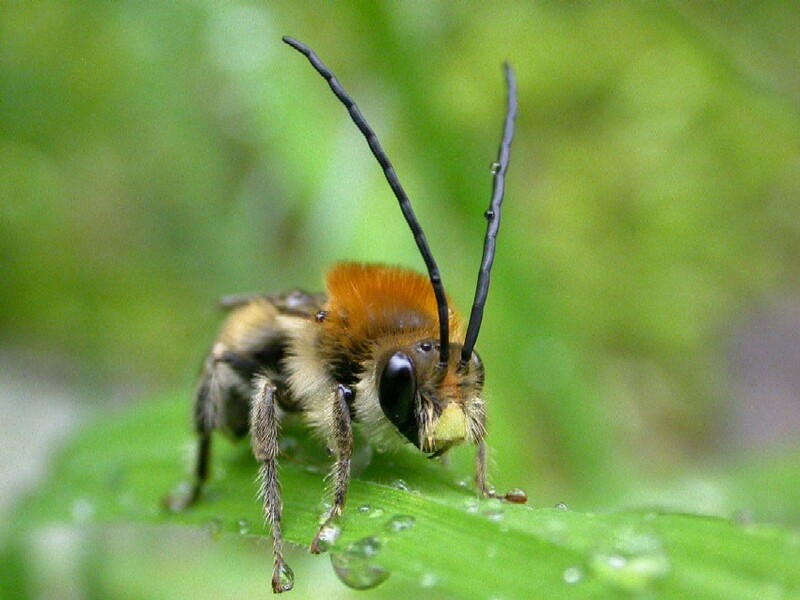 The long-horned bee is the animal of the year. Swiss conservation organization Pro Natura has named the “long-horned” bee as the country’s Animal of the Year 2010. The conservation group believes the wild bee is a good choice because it calls attention to the millions of other tiny creatures that contribute to biodiversity.